The Ciggo electronic cigarette is designed with the heavy smoker in mind. It is undoubtedly the best e-cigarette on the market and the choice of people who are serious about their vaping. 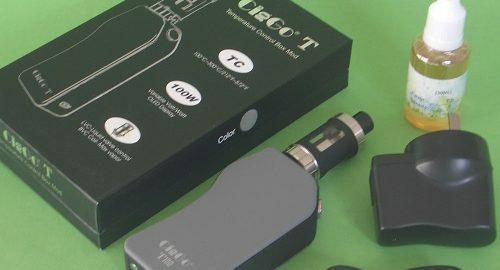 The Ciggo electronic cigarette is most suitable for heavy smokers (20 or more cigarettes a day).